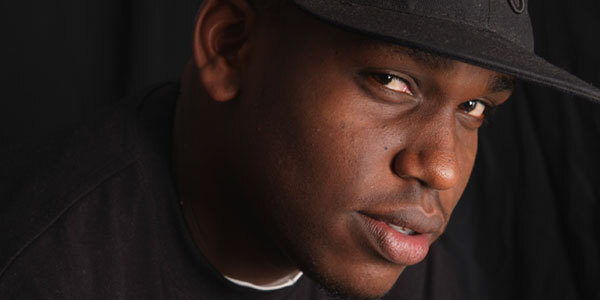 Madtraxx, A.K.A Maddy burst into the Kenyan Music scene as an artiste in 2007, taking the airwaves by storm with his first single, "BODA BODA", referring to the most common mode of commercial transport in East Africa, the Bicycle. The song was comic relief at a fragile moment in Kenya's history. However, the Super Producer, Super Deejay, Super Emcee began his musical journey way before his first single dropped, making himself popular at first as a Club/Radio deejay, with Kenyan deejay unit CodeRED, playing at the hottest spots in Nairobi and hosting a controversial Radio show. Always looking for a challenge, Maddy took a step back from deejaying at the end of 2006, and began a whole new chapter in his career beginning 2007. Spreading his wings into production and emceeing, his entry into music had critics questioning his longevity in the industry, as he entered when the scene experienced a wave of "One hit wonders". However, Maddy's Debut album "Super Producer, Super Deejay, Super Emcee" is seen as a breathe of fresh air in the industry, and has proved all critics wrong with 5 chart topping hits, all bringing in something fresh for Africans to dance to. "It's not a surprise that this was the natural progression of my career, as I'm not the first" says Madtraxx "It's all about progression, watch this space!". The only promises Maddy can make, is good music for his fans, "The rest, even I can't tell" he says when asked what to expect from him in future. We keep our eyes open and our ears next to the set. Madtraxx is now a Rockstar 4000 artist. We keep our eyes open and our ears next to the set.